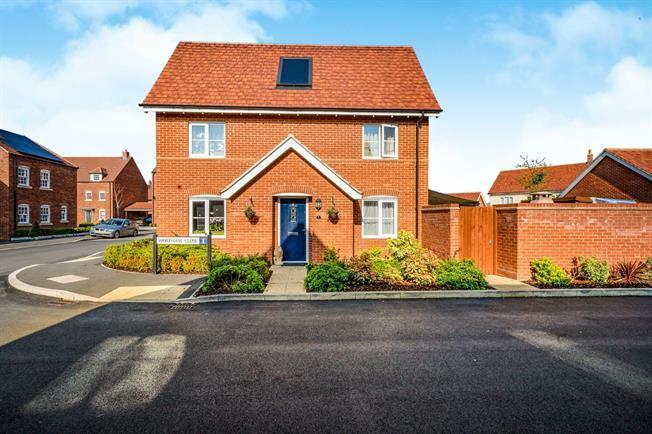 Well presented and spacious 3 bedroom semi-detached property located in the popular village of Gt Denham. The property briefly comprises of a large kitchen diner, lounge and downstairs W/C. Upstairs there are 3 good size bedrooms with and en-suite to master and a family bathroom. Externally the property offer a good size rear garden and a driveway providing off road parking for 2 vehicles.